Disability / Sensory Friendly Santa is Coming to New Jersey! Disability / Sensory Friendly Santa is Coming to Town! 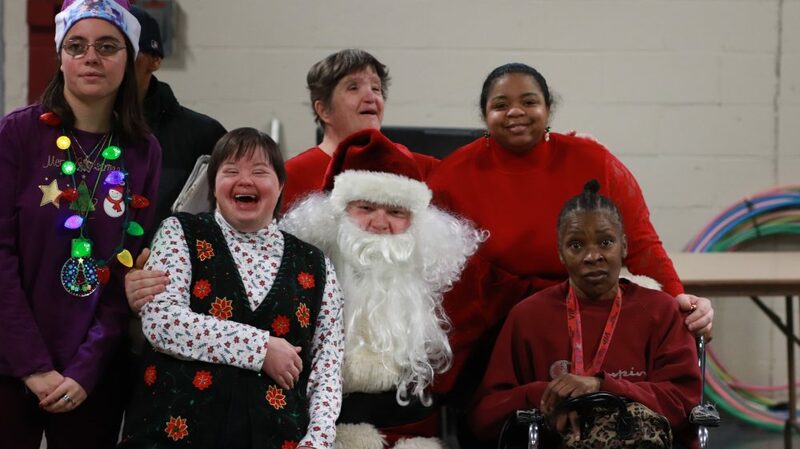 We recently highlighted a story on DisabilityScoop.com about sensory friendly Santas holding events that are designed to be accessible for young persons and adults with disabilities. If you have ever attended a traditional gathering of jolly ole’ Saint Nick at your local mall or community center, you will remember the long lines, loud noises, and Santas that might not be exposed to the special needs population. This is usually NOT a sensory/communication friendly experience, but these Santas are looking to change all that. Sensory friendly activities are set up for those waiting to be occupied until it’s their turn to talk to “the big man.” You do need to reserve your spot ahead of time however. So we’ve gathered a list of all the upcoming dates for these events. Please check below and sign up to experience the holiday magic like you’ve never had before! We’ll update this list year after year so you never miss out on the following year’s activities. If you’d like to learn more about Easterseals, please visit our website.